A fresh, flaky white fish, smaller than cod, with a slightly sweeter flavour. 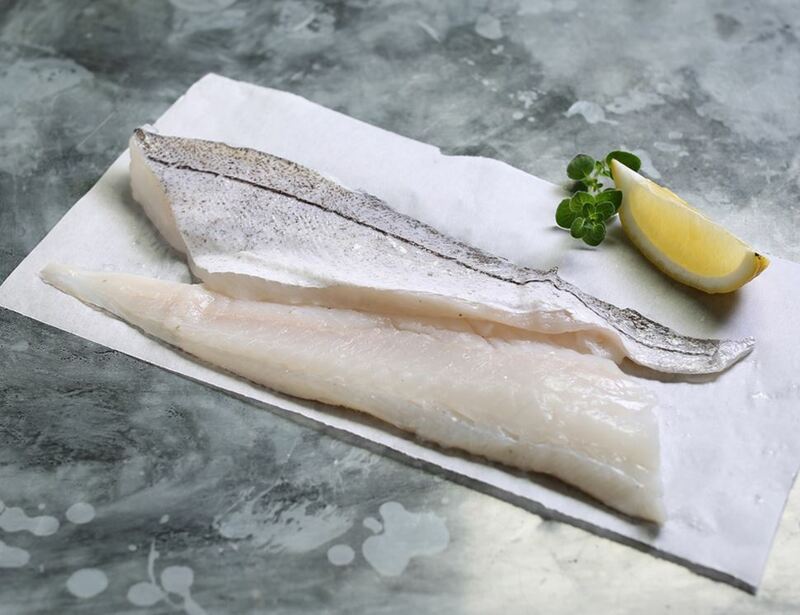 This pair of haddock fillets are ideal for battering and frying, or ace roasted. 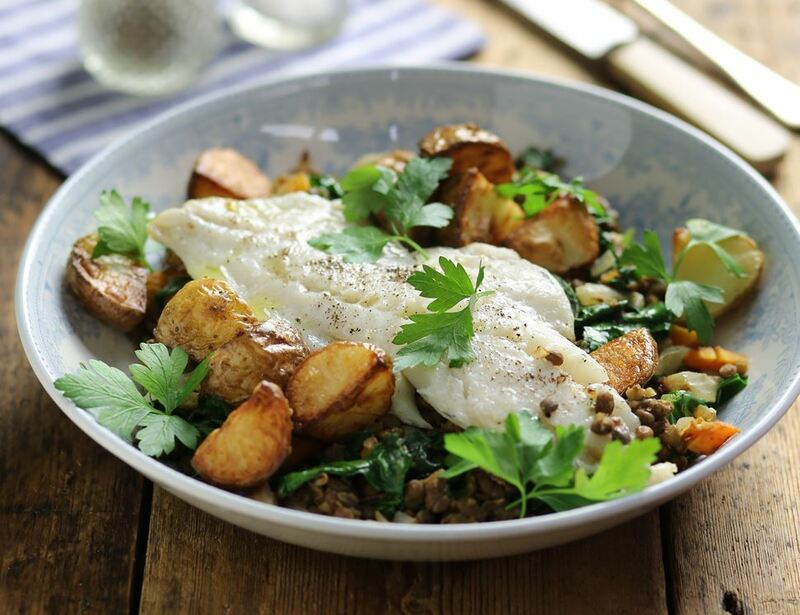 We’ve got a boat load more of fishy ideas on our recipe page. Our haddock is seine netted, pelagic or demersal otter trawled from the Irish or Icelandic/Norwegian seas. It has an MCS rating of 2. 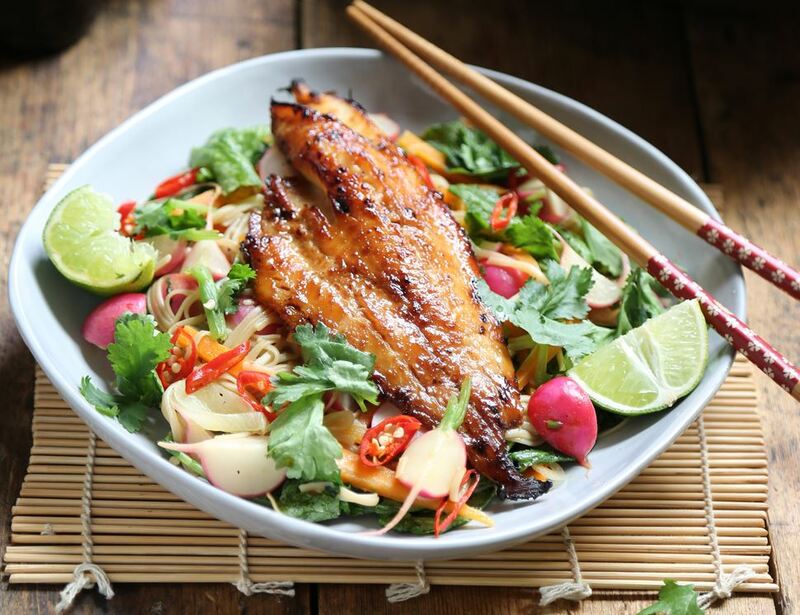 Celtic Coast Fish Company was started by two former fishmongers Nick and Gareth, who wanted to source wonderful, fresh fish in the right way: sustainably and responsibly. They have good links with UK fish markets from Cornwall to Scotland, but also work with fishers in and around Wales and Ireland. Ideal for coating in batter and making your own traditional fish and chips! Our haddock should be refrigerated upon delivery. Suitable for home freezing. We guarantee that your fish will have at least 3 days before its expiry date, including the day of your delivery. The handy MCS Good Fish Guide explains which fish varieties are the most sustainable (1-2), and which are the least sustainable (5).